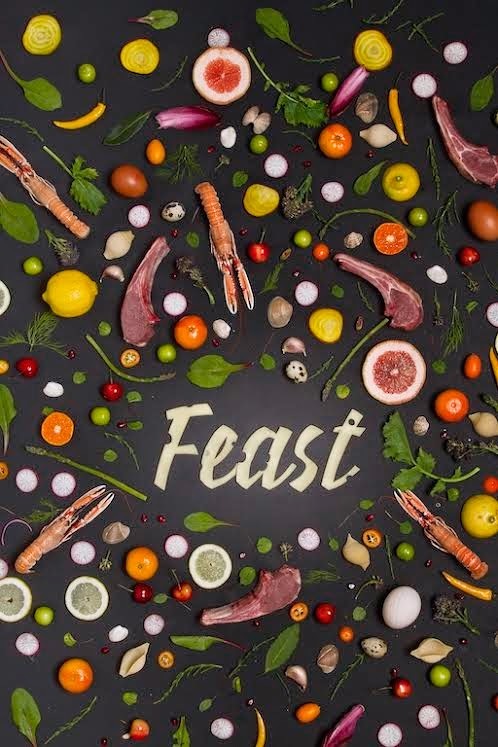 Feast is back in Tobacco Dock, Wapping over four days at the end of July and start of August, with its now tried and trusted formula of street food, restaurants, events, and classes. Traders include Christabel's, Salvation in Noodles, Anna Mae’s Mac & Cheese, The Marshmallowists, and Meringue Girls, and there's even a special family day, on Friday 1st August. Tickets are £10 for a session (see below) or you can buy a £25 ticket that gets you in all days. "FEAST, the original London street food festival, is back for Summer 2014.
where organisers have not only persuaded some of London’s best-known street food vendors to take part but have also coerced some of London’s most exciting chefs to leave the confines of their usual kitchen environment. All at affordable prices. Those currently announced to feed Feast-goers this year include: Hutong, Chop Shop, Jubo, Salvation in Noodles, The Frenchie, Anna Mae’s Mac & Cheese, The Marshmallowists, Meringue Girls, Smith & Sinclair. Meantime is lined up to purvey suitable refreshment. Alongside all the eating and drinking there will be a number of masterclasses – some bookable in advance, some a little more spontaneous. In addition to a fragrance vs wine sensory experience (Sip/Sniff), there will be tea ceremonies, absinthe tastings and even a tutorial in taxidermy. And on Friday 1 August, a number of special children-themed events and happenings will run as part of a special family day."